Coniston Glamping Pod 3.0 x 6.0 Metres (10' x 19'8") with ensuite and kitchenette. Structure: Arch shaped pod with 100mm insulation. 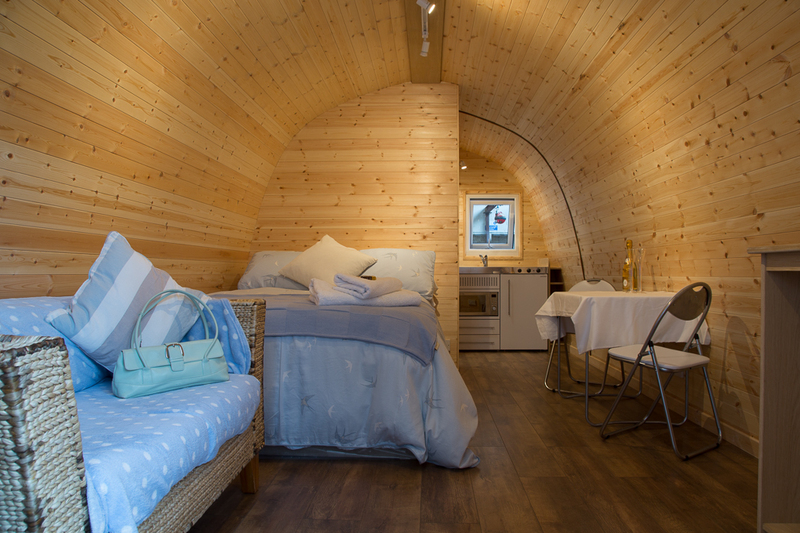 As a pod manufacturer we take pride in the construction and thermal qualities of our glamping/camping pods. This includes the floor and Roof as well has giving it a high Insulation performance it also is an excellent sound proof room. Doors & Windows: These are made from UPVC and are designed to maximise the thermal values to reduce the amount of energy used and to maximise the energy efficiency. They are also lockable helping to make the Pods extremely secure. The windows are toughened with double glazed units. Roof: The Pantile 2000 Exterior cladding roof which is a galvanised lightweight metal roof tile. 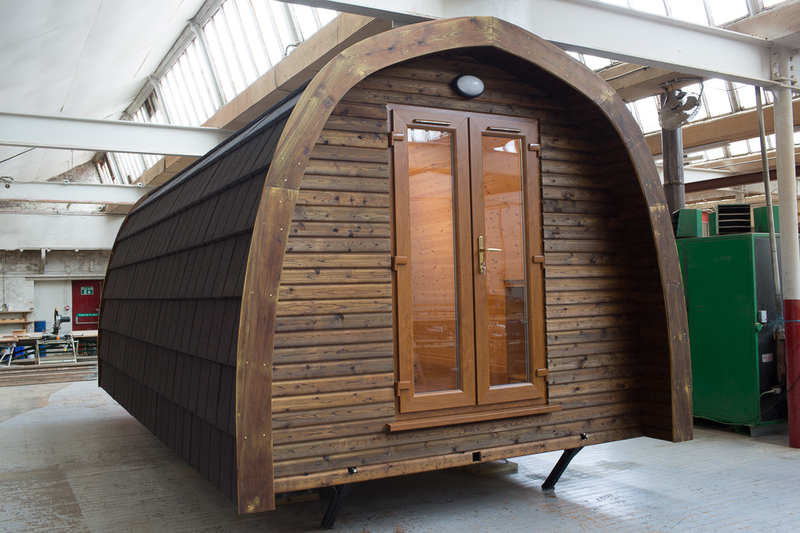 Structure: As a pod manufacturer we take pride in the construction and thermal qualities of our glamping/camping pods. This includes the floor and Roof as well has giving it a high Insulation performance it also is an excellent sound proof room. Roof: We use lightweight roof tiles, they are a superior performance and finish as well as being a lightweight roof tile they are very robust and can withstand winds up to 100 mph. Flooring: A choice of finished floor coverings from Laminate to cushion floor tiles are available. Electrics: All our pods are fully fitted ready for connection to onsite electrics and: included but not limited to the following. Our NEW BIGGER range of Camping Pods, Glamping Pods with en-suite and the option of a small Kitchenette are proving to be very popular. Please see all our latest ranges. 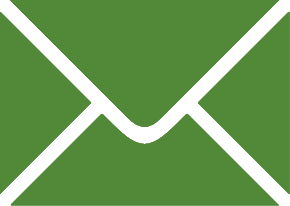 Green Eco Living are a leading camping pod/glamping pod manufacturer and supplier to camp sites and caravan parks throughout the UK. Camping pods and glamping pods are becoming a popular, environmentally friendly alternative to camping in a tent or caravan. Our Glamping pods are even more secure than camping as they have lockable windows and doors. The roof is designed to deal with extremely bad winds and down pours. The pod walls, floor and roof are insulated using the very latest insulating methods on the market today. ( see Wall Spec) The glamping pods have plenty of headroom and vary in size although most can accommodate two adults and two children. You basically need to bring the same thing you would need for camping, except the tent.